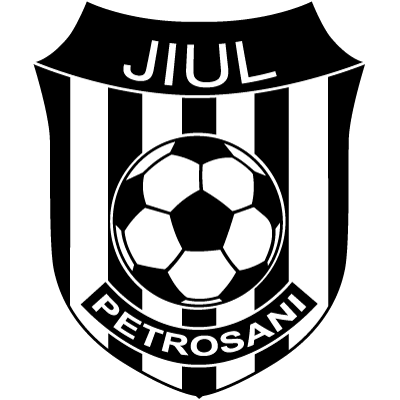 Jiul Petrosani is a Romanian professional football club from Petrosani, Hunedoara County, Romania, founded in 1919. 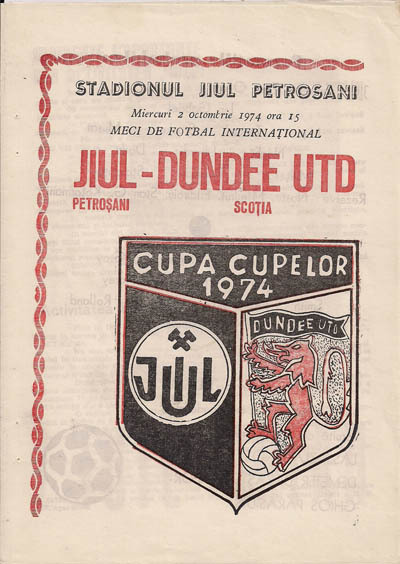 United faced one of their most dangerous European trips there in 1974 when the team bus crashed on a mountain road en-route to the town. No one was hurt but the total trip lasted 5 days and was no surprise United lost the away leg of the Cup Winners Cup 1st round tie 2-0.